Why do underdogs sometimes end up leading the pack? Malcolm Gladwell explores this question in his latest book, "David and Goliath: Underdogs, Misfits, and the Art of Battling Giants." The bestselling author joins us in studio for a discussion about turning your disadvantage into a winning advantage. 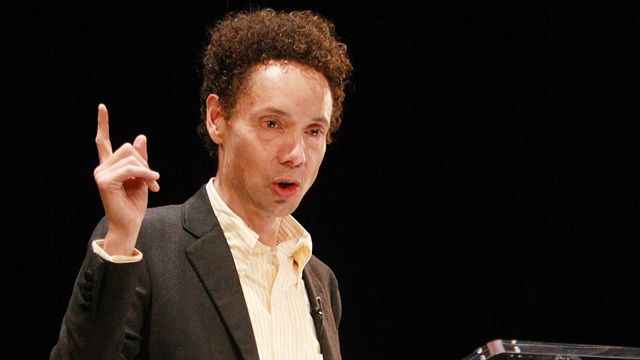 Malcolm Gladwell, staff writer for The New Yorker; author of "The Tipping Point," "Blink," "Outliers," and "David and Goliath: Underdogs, Misfits, and the Art of Battling Giants"